Nearly 70% of mobile app users are still unfamiliar with iBeacon technology. 10% of users surveyed like the prospect of iBeacon, while 20% were skeptical. NFC fared the same. 56% were aware of the technology, 6% said they would use it, and 38% said they would not. Consumers’ were more receptive to push messages; 44% would welcome in-store push messages, while 56% were skeptical. The stats don’t lie. Mobile is still relatively young, and a lot of new technologies coming out, heralded as game changers, are relatively unknown and unused by the masses. As is usually the case, it seems technology has outpaced consumer demand. It will be up to those leading the mobile revolution to provide solutions that the average consumer can get behind. Beacondo is a startup working to make building an iBeacon enabled app easier. Beacondo allows users to create fully functional iBeacon-enabled apps using a simple interface complete with a drag and drop system for building out features and managing content. Beacondo claims it will be an effective solution for retail stores, mom and pop shops, museums, and any other type of business that might want to toy around with iBeacon functionality with minimal technical commitment. The app runs on a freemium model, offering “pro” or “enterprise” plans for those interested in accessing more in-depth features. 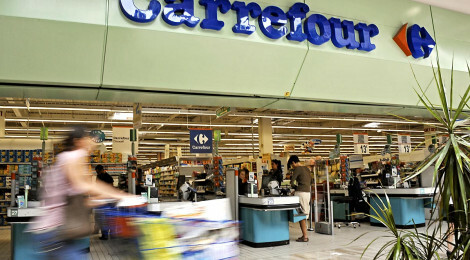 Carrefour, the world’s second largest retailer, has set up over 200 iBeacons in its Parisian flagship store. A mobile application, called “Where is it?” can be used in the store on either iOS or Android and has some really interesting functionality. The app will be able to direct a user specifically to any product in the store, and can even piggyback on a user’s existing shopping list to create a personalized shopping route through the store. The app will soon begin rolling out push messages with personalized offers and coupons to users based on their position within the store. The Tribeca Film Festival has integrated iBeacon technology into its official iOS app. Beacons will be used to update app users on nearby vendors, screening times, and special offers. 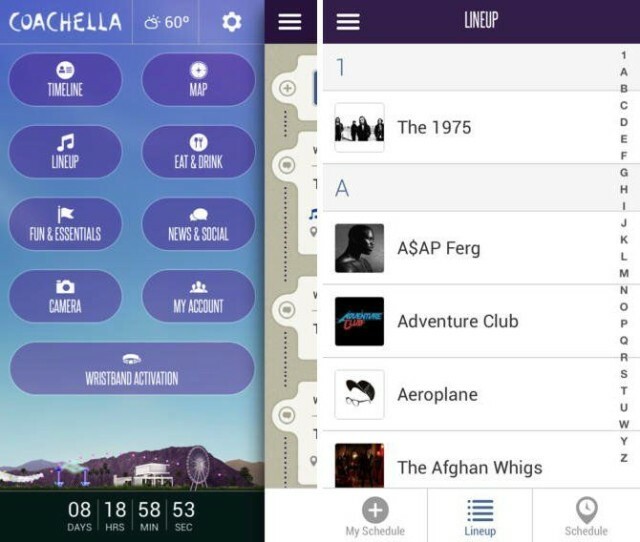 Coachella has also included iBeacon technology in its official app. App users will be able to receive proximity-based information, such as set-times, bathroom locations, and directions throughout the festival grounds. We have some big news for you. We just released one of the world’s first secured ibeacon compatible device. Since almost all the beacons available in the market can be very easily hijacked and people can change their identification, it’s very hard for an enterprise to deploy a big number of beacons in their environment. At OnyxBeacon we came up with a secure way which allows the administrators of the beacon infrastructure to secure the beacons with an encrypted key. Logged into our Beacon Management Software they can define a key which will be sent encrypted to the beacon along with the configurations for that beacon where it will be decrypted. This will allow the businesses to configure the beacons in a secure way, adding confidence in the beacon infrastructure. Do you think this could be an interesting story for you and for your readers?